We are a well established, trustworthy, reliable and professional kitchen fitting company with over 17 years' experience. We cover Herts, Beds, Bucks and North London areas. A new kitchen is a big investment and we know that our customers need to get it right. Everyone has different needs, habits and tastes, so at RP Kitchen Design we work closely with each customer to make sure that they get the kitchen of their dreams. Our kitchen fitters take the time to establish how the customer needs their kitchen to function, as well as their tastes, styles and budget. 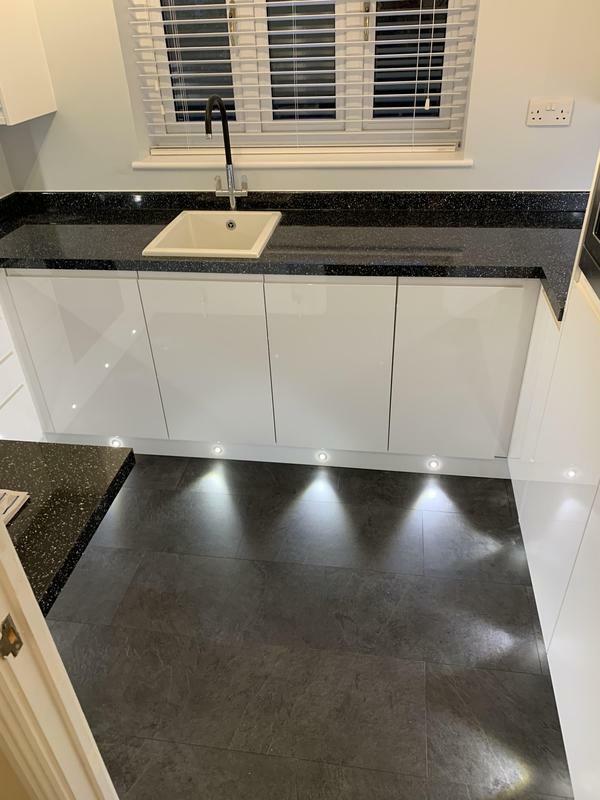 They will draw on their considerable expertise to make recommendations and suggestions that will help to enhance the proposed work, providing a no-obligation quote before undertaking the new kitchen installation to the highest standards. Whether you are looking for local kitchen fitters to do a complete kitchen installation, or to revamp your existing space, there is no job too big or small for RP Kitchen Design.